Allan Moffat is one of the legends of Australian motor sport. His extraordinary driving career, which lasted from the mid-1960s to the late 1980s, coincided with the heyday of touring car racing. His achievements included 32 Australian Touring Car wins, four of them at Bathurst, and four Championships. His Trans Am Mustang, surely the definitive racing touring car of all time, claimed more than 100 victories. But Moffat's impact went well beyond the winner's podium. He brought a new level of business professionalism to motor racing, pioneering the use of sponsorship in a way that would change the sport forever. 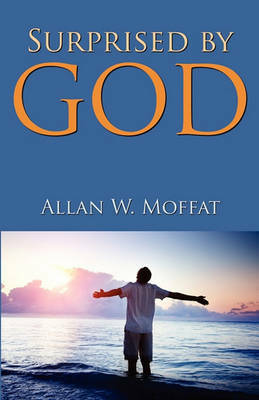 Moffat, intense, reserved and driven, has been known as a man of few words. For years motor-sport fans have wanted to hear his story, and now Allan is telling it for the first time. His book is the compelling account of a young Canadian who moved to Australia with his family as a boy and became one of our greatest racing drivers. It's a tale of the epic rivalry with Peter Brock, which surprisingly culminated in a driving partnership and huge mutual respect, and it's about nostalgia for the glory days of motor sport in this country, when the concept of Holden versus Ford really did divide the nation, and when Mount Panorama was the true Mecca for hundreds of thousands, if not millions, of Australians. Filled with intense rivalries, huge egos, on-course stories and incidents, and all against the backdrop of our motor sport history over more than forty years, this is THE book for all fans of Australian motor racing. 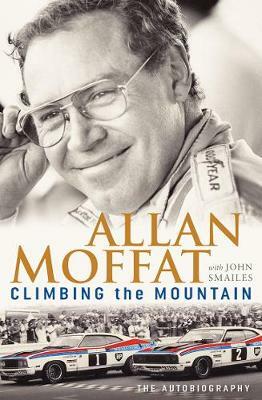 Buy Climbing the Mountain: The Autobiography by Allan Moffat from Australia's Online Independent Bookstore, Boomerang Books.